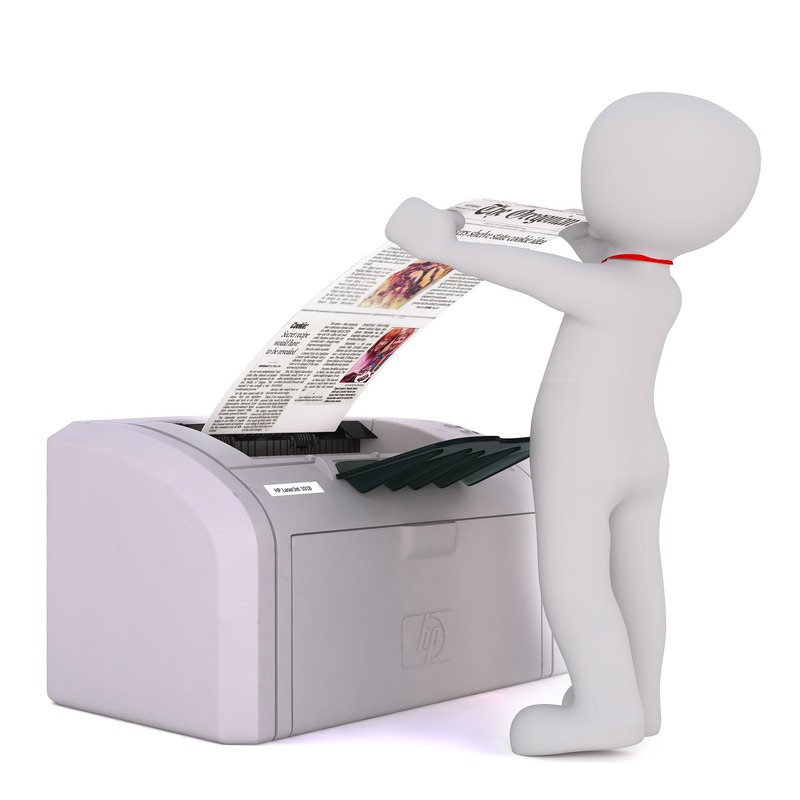 Having a fax machine might be one of the most convenient things for us to send and receive business documents. But sometimes, we get loaded with the amount of junk faxes we never wish to receive. Since we have already seen many reports from our tellows friends about the bothering acts, we think it’s important to give more information of how junk faxes work and what we can do to stop receiving them. This entry was posted in General, Knowledge, Legal, nuisance calls and tagged direct marketing, FPS, Junk Fax, Ofcom on Friday July 27th, 2018 by tellows.de Team. It’s a time of flux in the telemarketing world: laws are changing internationally and indeed, some countries are forging long-distance alliances to crack down on tele-tormenters. The UK government is currently considering following other countries’ lead and introducing radical consumer protection measures with regard to cold calling. permission obtained via an email, Web site form, text message, telephone keypress, or voice recording. Nonetheless, it is a bold and effective motion in the fight against cold call harassment and the tough financial punitive measures ($500-$1500 penalties per call or text) are proving a strong deterrent. The UK, meanwhile, is yet to see such a measure come into effect. With those who have signed up to the TPS (about 75% of UK landlines) often reporting receiving double the amount of sales calls received by those who aren’t, British phone owners are starting to lose faith in regulators’ capacity to keep ‘direct marketers’ in line. 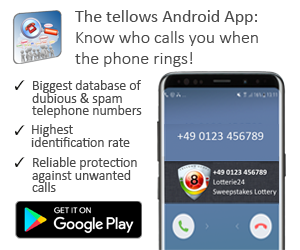 Called – very annoying as ring off when you answer – no idea how they got my (very private) number as only 4 people have it!! They are a cold-calling pest phishing for new Loft Insulation contracts. I have automated calls on a daily basis for 2 months now – 3 rings and they hang up – never leaving a message. I wish the government would provide the regulators with some teeth to prosecute all these highly persistent phone pests making MULTIPLE nuisance calls. I changed my number relatively recently to avoid this, and I’m ex-directory and I’ve “opted out” so they should check before they call. I give my number out rarely to only be used by the individual companies I have to deal with. Therefore I know they have somehow acquired my number via some list processed illegally. However, there is a ray of hope; the House of Lords are currently backing a bill which would see the UK go one step further than the USA and outlaw unsolicited calls and texts altogether. The Unsolicited Telephone Communications Bill has been provisionally passed and is to be submitted for a second reading. This strict set of regulations would mean that all telemarketers would have to gain the consent of their ‘marketees’ before calling; no mean feat when you consider the percentile of the population who’d voluntarily give the time of day to a PPI-pusher. The regulation itself would be centralised and overseen by Ofcom, a gargantuan task necessitaing much closer surveillance than is currently, by all accounts, in effect. Moreover, such a drastic measure, as Lord Gardiner of Kimble notes, could be disastrous for the direct marketing industry. These are significant considerations which may regrettably cause the bill to stutter. The APPG (All Party Parliamentary Group) on Nuisance Calls are nonetheless bravely pushing for change; be it a wholesale ban on unsolicited calls, or a much-needed enforcement of the current regulations, the winds of change may yet be whistling through the realms of coldcalling. 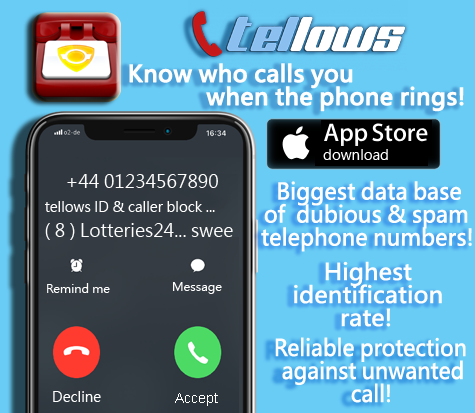 In the meantime, be sure to arm yourself by looking up unknown numbers on www.tellows.co.uk, reporting rogue or pest callers to the ICO or TPS and second-guessing any implausible claims an opportunist scam caller may make. Your phone line is your own! May others respect it. This entry was posted in Knowledge and tagged annoying, APPG, autodialling, bill, cold calling, cold calls, consent, consumer protection, direct marketing, Domestic & General, ex-directory, FCC, government, House of Lords, ICO, law, nuisance calls, Ofcom, PPI, prerecorded, regulation, TCPA, telemarketer, telemarketing, tellows blog, tellows.co.uk, TPS, unsolicited, weekly on Friday November 15th, 2013 by ellen.